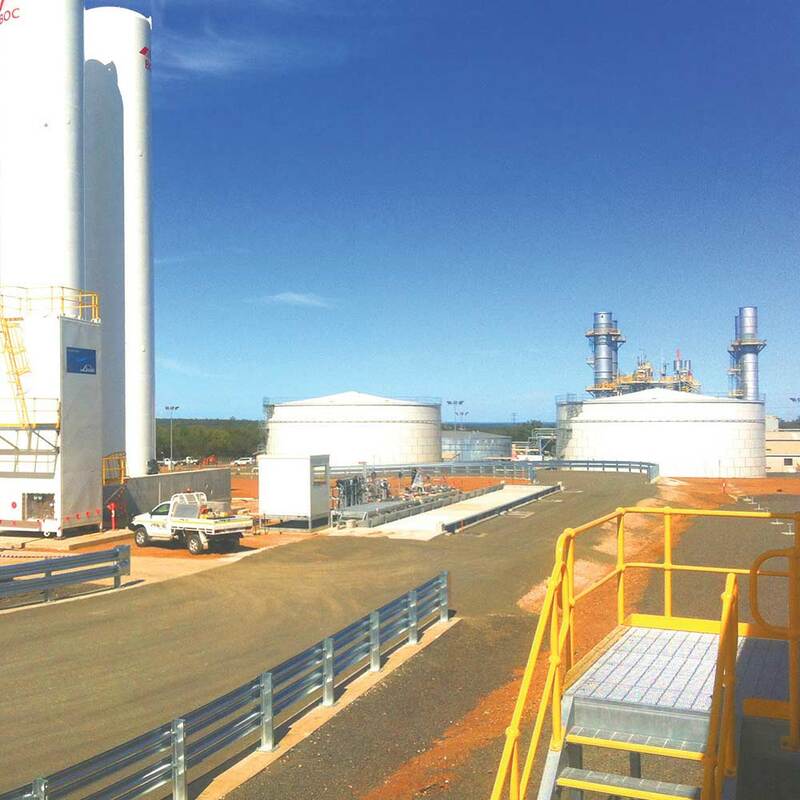 Donnan Q was commissioned to complete all in-ground works associated with the BOC Condamine gas plant. This included all civil and road works, concrete footings and mechanical, hydraulic and fire services. 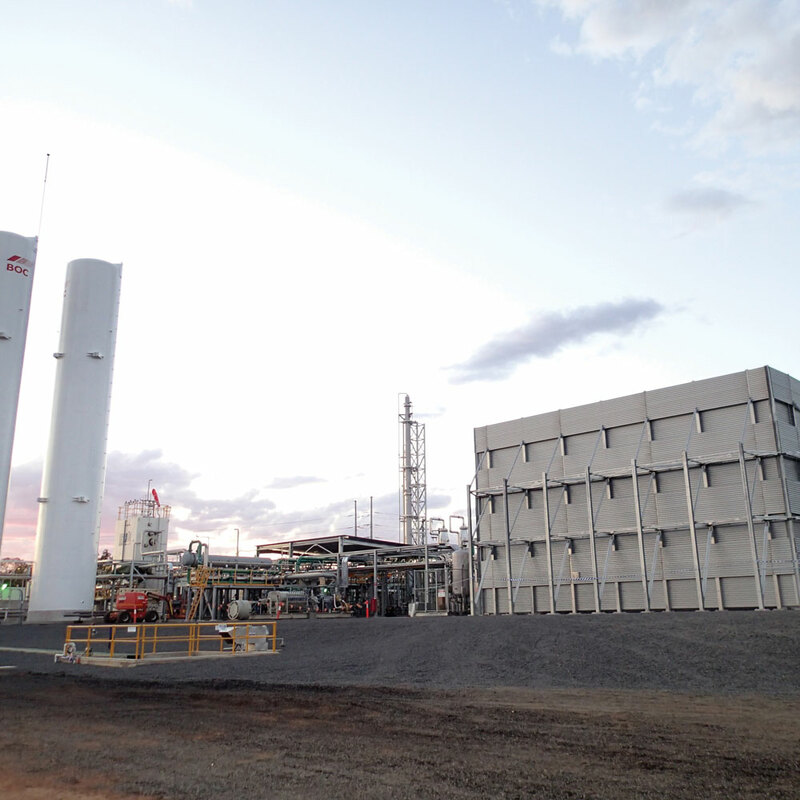 The project was completed at the height of the demanding Queensland summer with temperatures generally 40°C. 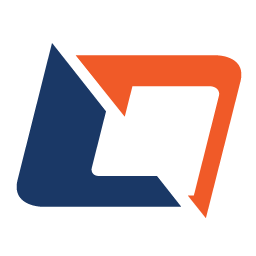 Despite initial delays in commencing on site, Donnan Q was able to accelerate the project program and finish four weeks ahead of schedule, despite the presence of rock in almost all excavations.